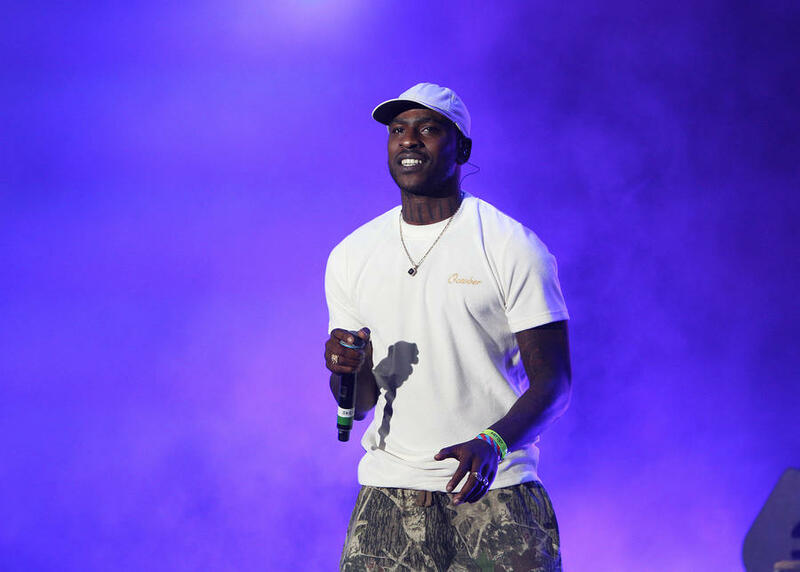 The grime superstar will top the bill on Saturday night at Finsbury Park's Wireless Festival in July, with The Weeknd and Chance the Rapper also headlining. 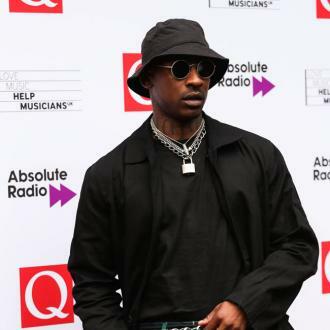 He may have gone home empty-handed from the BRIT Awards last night, but Skepta’s profile is set to grow even further with the announcement that he is to headline the 2017 Wireless Festival in London this summer, alongside American heavyweights The Weekend and Chance the Rapper. 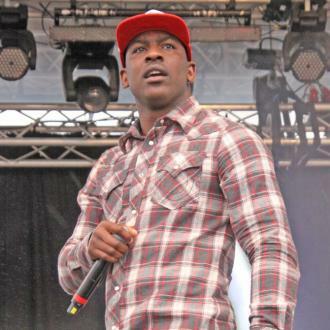 This year’s event is set to take place from July 7th-9th in North London’s Finsbury Park. Tickets are currently on sale for the 2017 edition of the festival, with further acts still to be announced. Friday sees Chicago’s Chance The Rapper supported by Bryson Tiller, G-Eazy, Zara Larsson, Post Malone, Flatbush Zombies, Lil Dicky, Big Narstie, Noname, and Nef The Pharoah. 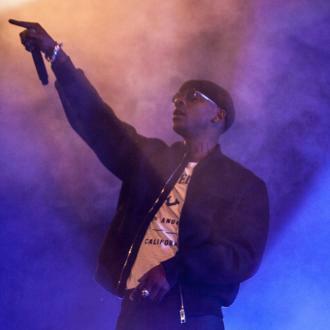 Skepta takes the big Saturday night headline spot, with Rae Sremmurd, Young Thug, Sean Paul, Lil Yachty, Wiley, Section Boyz, Yungen, Dave, Mostack, Jez Dior, The Age Of L.U.N.A, Big Tobz, Young T and Bugsey also on the bill. 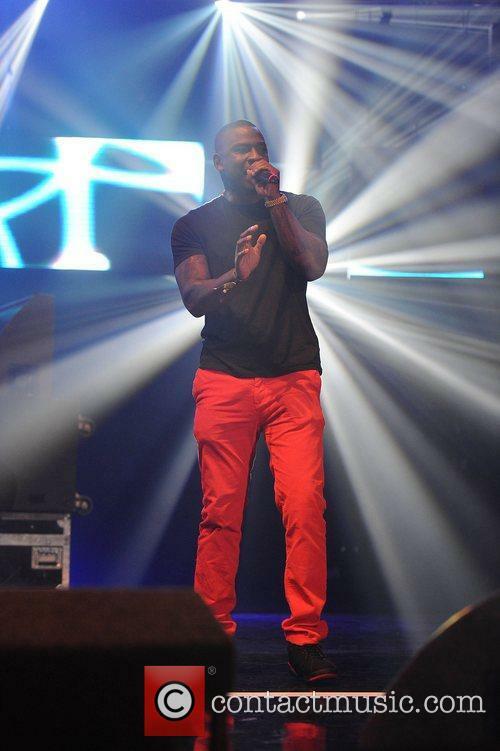 Canadian star The Weeknd closes out the festival with support from Nas, Tory Lanez, Ty Dolla $ign, Wizkid, Lil Uzi Vert, Tyga, Desiigner, Hilltop Hoods, Mike Skinner Presents Tonga, Stefflon Don, Yuna, Cadet, AJ X Deno, Abra Cadabra, Topaz Jones, and DJ Charlesy. 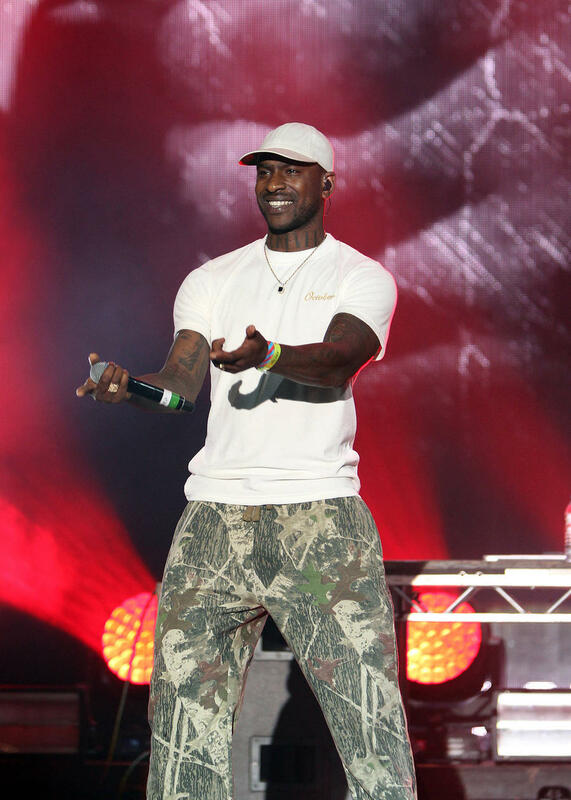 Last year, the increasingly popular urban music event was headlined by Calvin Harris, Chase & Status and J Cole. 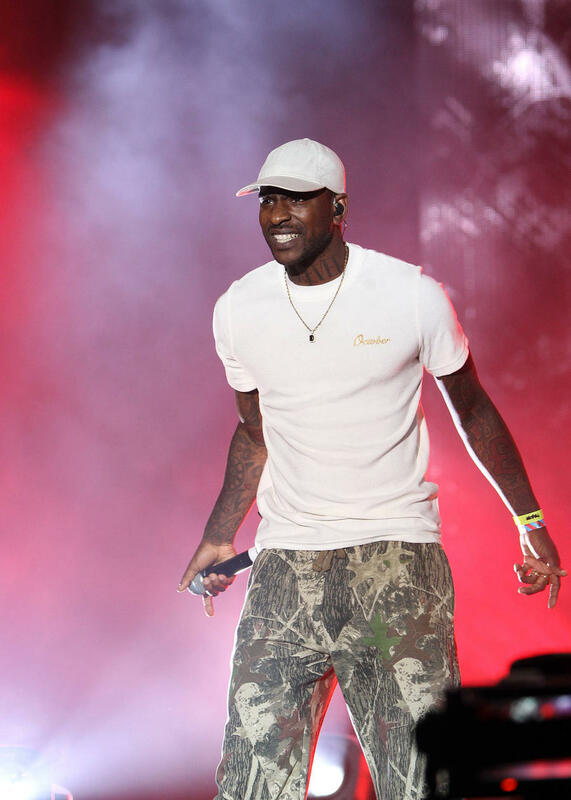 Skepta performed a blazing version of his anthem ‘Shutdown’ at last night’s BRIT Awards, despite losing out to the late David Bowie in the Best Album and Best British Male categories. 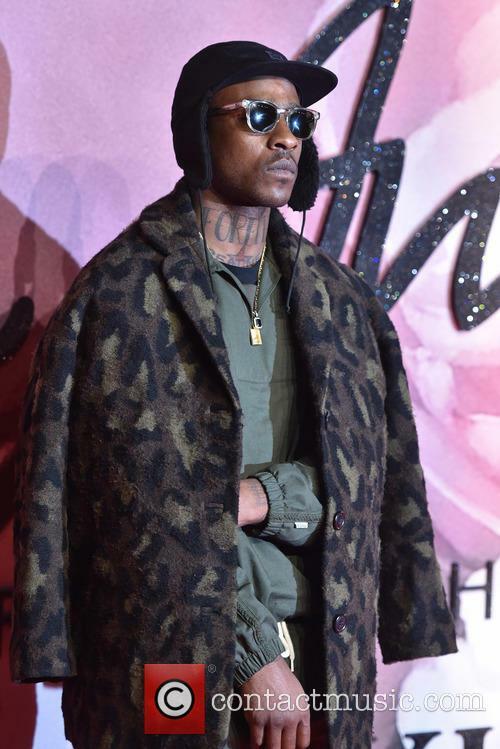 However, he did also confirm the existence of a previously rumoured collaboration with popular indie-pop act The 1975, who themselves won Best British Group at the BRITs.